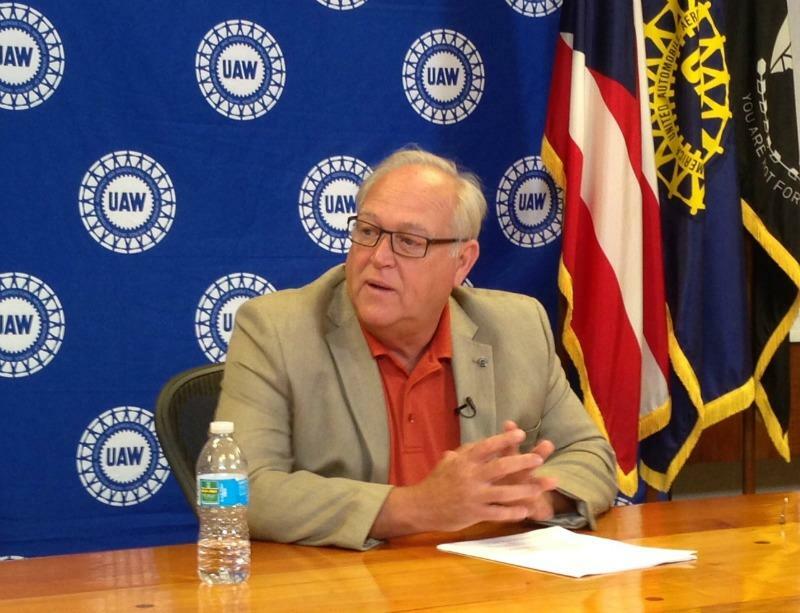 UAW President Dennis Williams told reporters Thursday the union wants to lower health care costs. "The more people that pool together in this health care system, the more leverage you have with institutions such as hospitals and clinics and insurance companies," Williams said. Williams said the pool could also include around 155,000 salaried workers. Currently, members are insured through their employers. 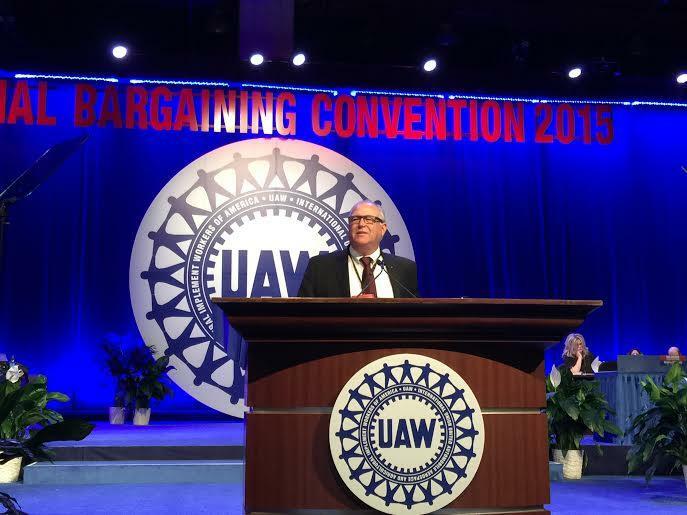 In addition to reducing health care costs, Williams also vowed to address wage disparity between entry-level and veteran employees when the UAW heads to the bargaining table next month. Pay for entry-level employees at GM, Ford, and Fiat-Chrysler caps out around $19 per hour. "I've made it clear since Day One that we're going to bridge that gap," Williams said. "'Entry' means that there is a way to get to the top." Current UAW contracts covering wages and benefits are set to expire in September. No union member likes the fact that pay for entry-level workers at GM, Ford, and Chrysler is capped at about $19 an hour. Not the workers themselves, known as "tier two." Not the higher-paid workers, known as "tier one," like Jeep assembly line worker Samantha Price, who says the system creates inter-personal conflict at her Toledo plant "every day. Every single day." Listen to our conversation with Brent Snavley. The United Auto Workers is taking a big step this week to prepare for upcoming contract talks with automakers. Hundreds of delegates from more than 800 locals are meeting with top union leaders at Cobo Center for the UAW Special Convention on Collective Bargaining.